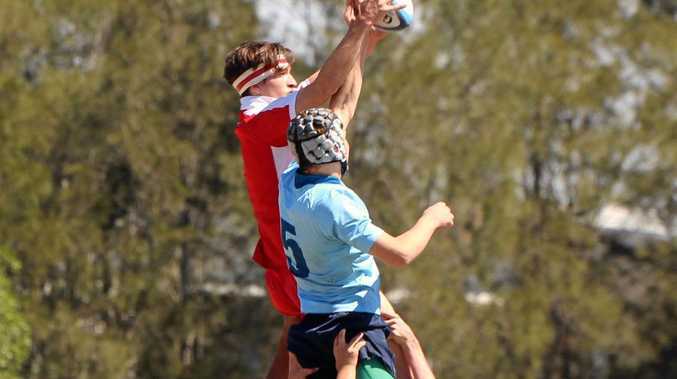 WITH Ipswich Grammar School in the midst of a year-long centenary celebration of The Great Public Schools Association of Queensland, it is fitting the two oldest schools in the GPS system will open the rugby season. IGS (1863) hosts Brisbane Grammar School (1868) at Brassall on Saturday. And incoming First XV coach Steve Nance is "quietly confident" his young side can start the season on a winning note. "We've got a reasonable squad, a couple of young blokes have put their hands up," last year's Brisbane Boys College strength and conditioning coach said. 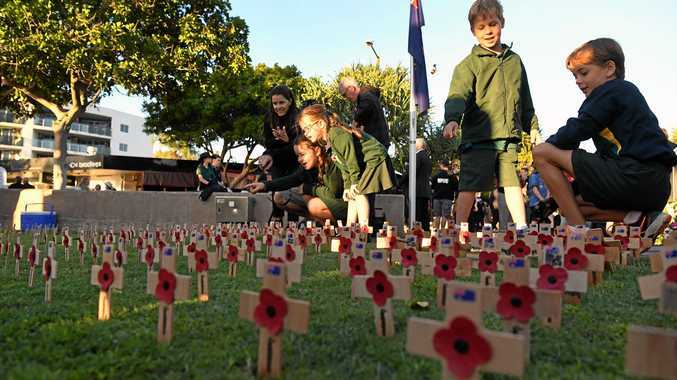 "We're up against some big schools, with 1500, 1600 boys. It does make a big difference, we don't have the depth (of some of the bigger schools). "But we've got a good 16s team, and quite a few of those will be playing firsts." Nance returns to IGS after 25 years away, during which time he plied his trade as a strength and conditioning coach with the Broncos, Cowboys and various professional clubs overseas. He was most notably at the helm of the 1999 World Cup-winning Wallabies. "I hadn't been back to the school in over 25 years," Nance said. "It's been a bit of a culture change. The school has changed a lot." Although not head coach at the time, Nance was at IGS when the school last won a GPS premiership in 1993. As head coach, he took the school to four GPS premierships, in '84, '85, '88, and '89. So Nance knows a thing or two about winning the prestigious competition. And although he is not guaranteeing the school a premiership for the first time in 15 years, Nance does hope to push the First XV back into consideration after a number of years in the middle of the pack. "Our potential is good, but I wouldn't like to make any predictions," he said. "One of my goals is to try and resurrect rugby at the school. "I coached for nine or 10 years, and we won four times and were regularly second or third. "I've kept in touch with a lot of the Old Boys, people like (1984 halfback) Kevin Walters. I speak to other blokes who were there when we were successful. They all remember those days. "But you can't always win. Everyone else wants to win. It's become very professional. "The money and time and effort other schools have started to put in is unbelievable. "I'm quietly confident we'll get a win on Saturday, and that will give us a start." The First XV are recently returned from a training camp in NSW, and will be boosted by the return of Queensland Opens representatives Romeo Tanielu, Jordan Carriera and Meli Dreu. Unfortunately halfback Kalani Thomas will be unavailable due to an ankle injury. Clyde Rapilla will captain the team in his third season as part of the First XV. Kick-off at the Pearse Dr fields at Brassall is 2.15pm.